Pros: Three point steering. Adjustable bucket seat. 8 ball style hand brake for better grip. Lightweight. Works on grass or gravel. Batman has enthralled generations of kids with his vigilante crime fighting. Plus, the Dark Knight always had the best toys to cruise around Gotham City in. 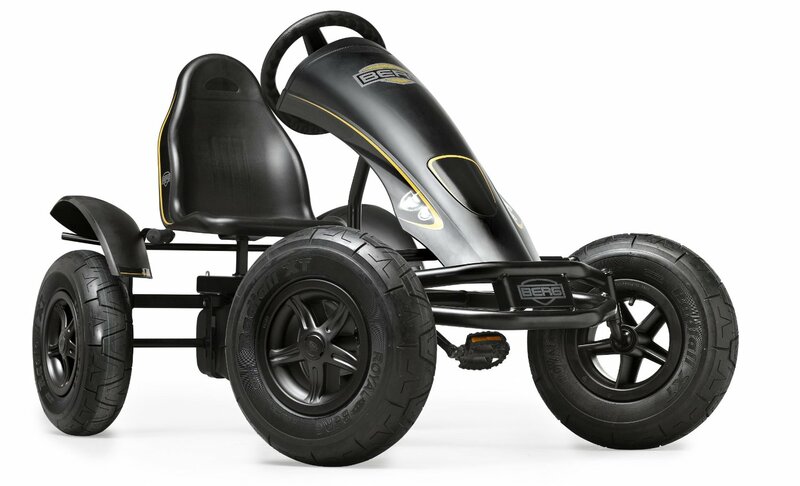 Now kids can race around the neighborhood as the Dark Knight with Hauck’s innovative Batman Go Kart. 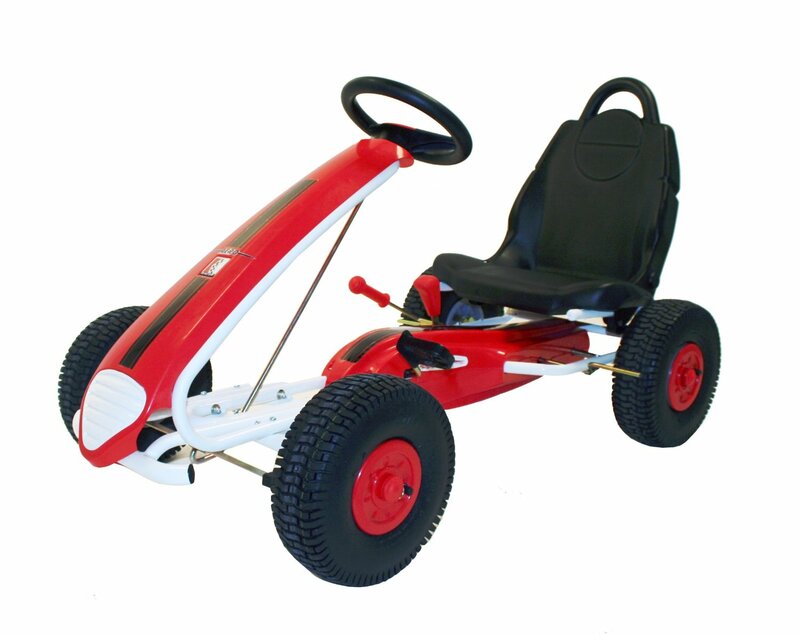 The lightweight kart is powered by pedals and gives children important outdoor play and physical exercise. 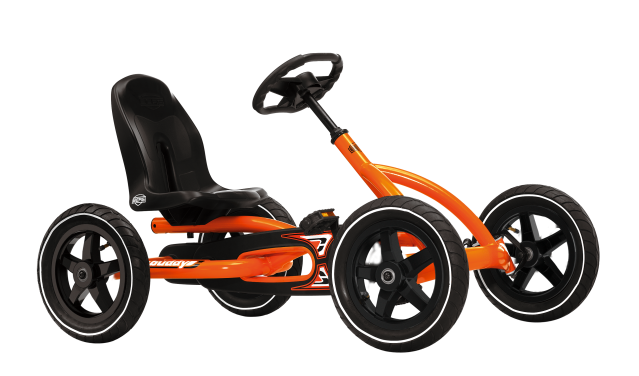 Riders four to eight can fight crime in this sturdy and sporty racer while developing stamina, strength and coordination. Hauck designed its line of superhero toys with quality and safety in mind. 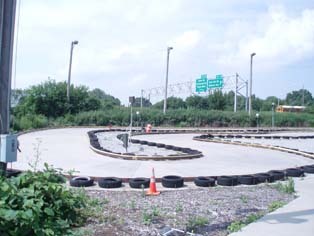 The Batman Go Kart comes with three point steering for quicker response and an eight ball style handbrake that works on both back wheels to control speed, even around turns, and bring the go kart to a quick stop when needed. 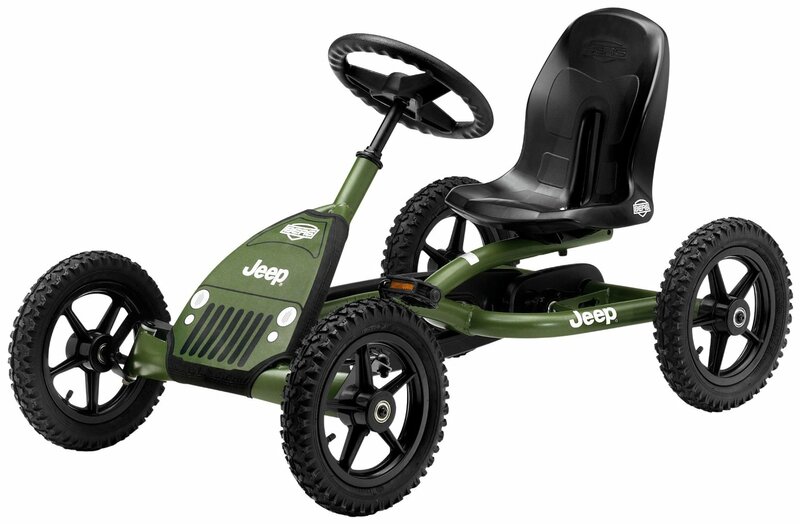 It has an ergonomic adjustable bucket style seat with a high back for comfort and durable rubber tires that grip not only the road but grass and gravel as well. 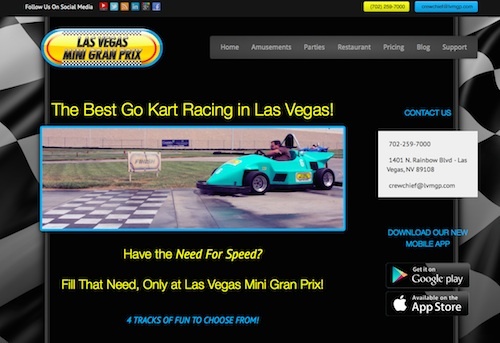 The go kart’s racer style pedals provide grip and prevent slipping. 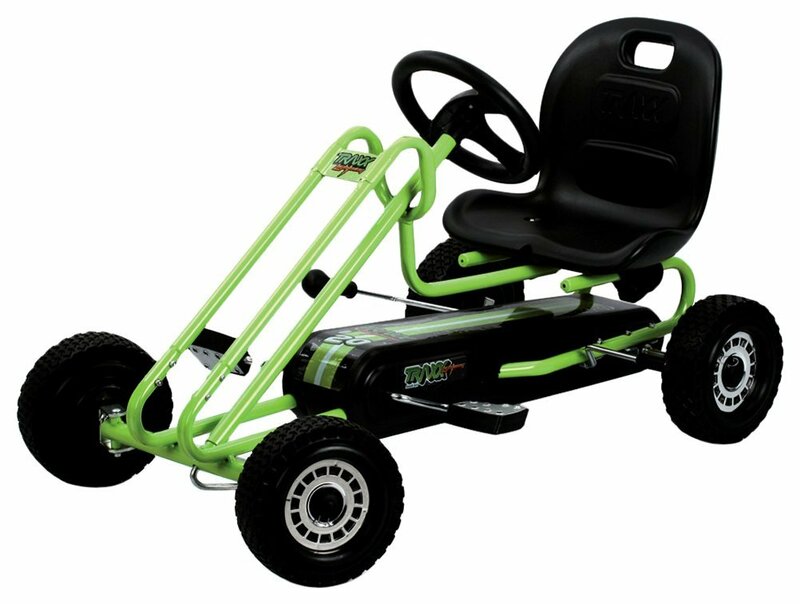 Like Batman, the little ones can drive around in style with the kart’s 12 inch wheels with sporty “alloy rims” and sleek design. With the stylish Batman stickers around the steering column there can be no doubt when this superhero is in the neighborhood. It’s light enough for small children to maneuver but durable enough to keep from tipping. 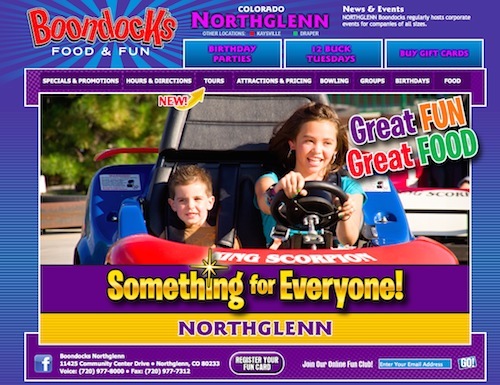 Because the seat is adjustable, this go kart can grow with your child to continue the fun for years. The Batman Go Kart does require some assembly. The wheels, seat and steering wheel need to be attached but assembly is quick and easy with the tools provided and the easy to understand instructions. 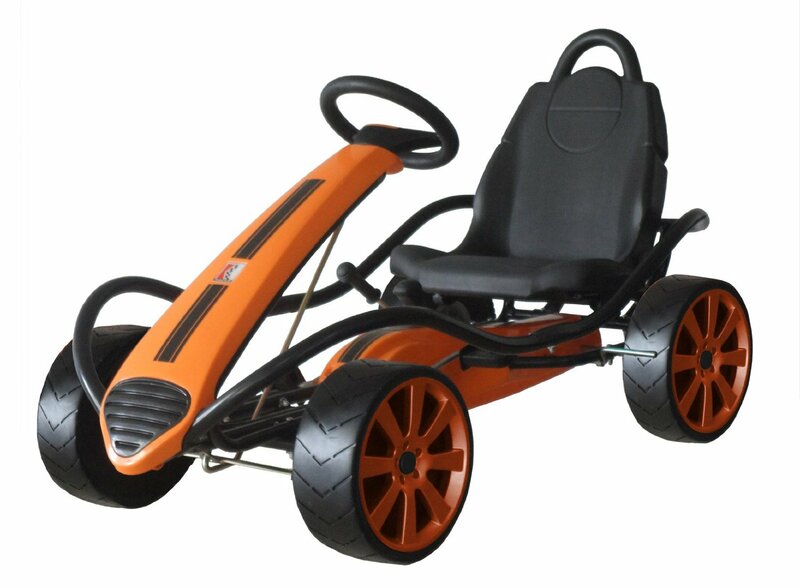 Kids really love playing superhero and satisfying their need to move with this sporty kart. It’s reasonably priced at between $219 and $229 and can fit well into most budgets. 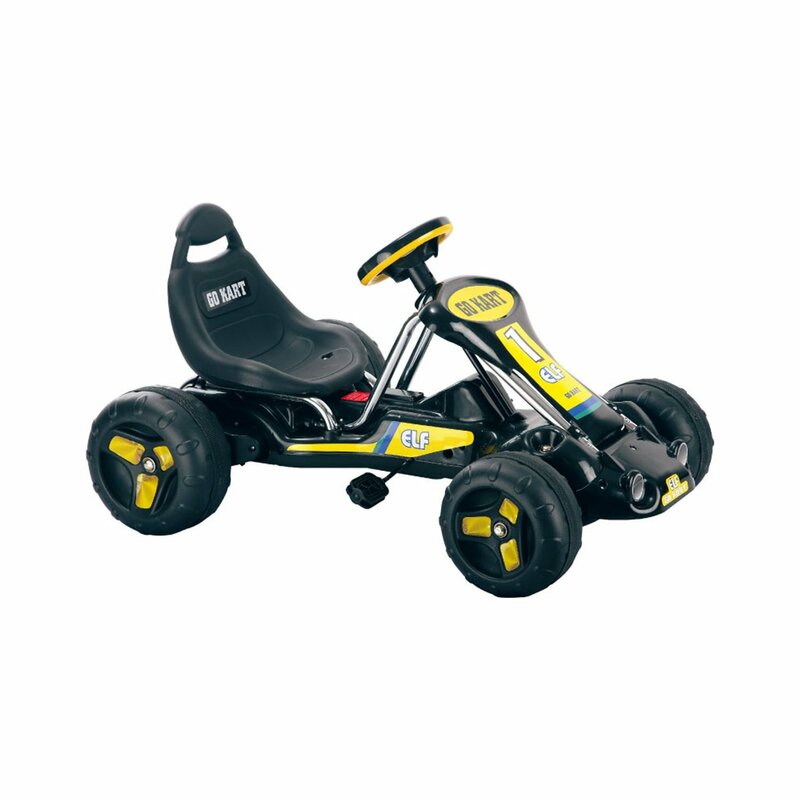 Given its durability and its great reviews by parents and kids alike, the Batman Go Kart is a good buy. And who knows, the kids might just grow up to be real superheroes after all.